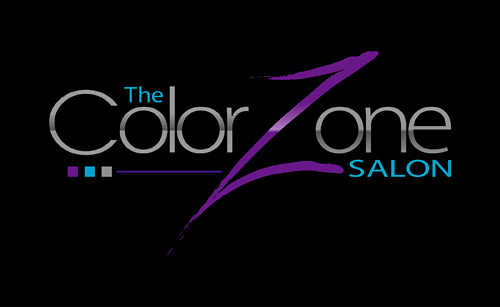 Welcome to the Color Zone Salon of Kentlands! We offer a range of professional hair services for women, men, and children. We understand that you want a hair cut that looks fabulous—and we have the expertise to make that happen. We’ll ensure that your hairstyle and hair color are both consistent with current trends and right for your face type, skin tone, and personality. 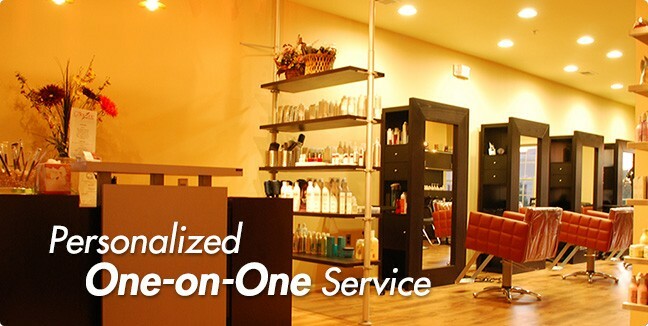 We’ll also make sure you feel relaxed, comfortable, and well taken care of in our hair salon. As your hairdresser, we strive to earn your continued trust every day. The philosophy of the Color Zone hair salon is to provide our guests with the highest level of services and satisfaction possible. We strive to fulfill your requests to your precise specifications and to exceed your expectations. We provide a professional, nurturing, and rejuvenating environment for hair styling where you always feel welcome and treated with kindness and respect. With over 20 years of experience, we specialize in hair color, hair smoothing treatments, and special hair treatments such as hair extensions. We were the first in this area to introduce Keratin. Now, we offer formaldehyde-free smoothing treatment by Cezanne. Because quality is important to us, we use only salon professional products such as ARTEGO Color, Eufora, Loma organics and Cezanne. All our hair products are selected with care, and all are available for purchase in the salon store. Not sure which hair treatments might be right for you? Just ask.